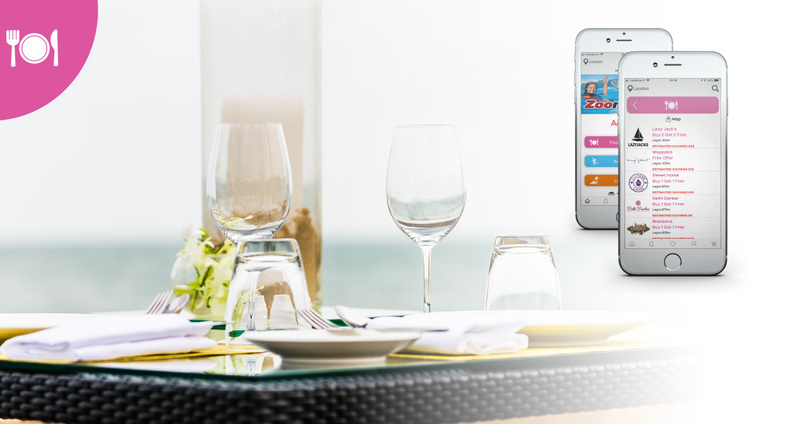 Access Algarve’s Mobile APP is available for both IOS and Android devices. 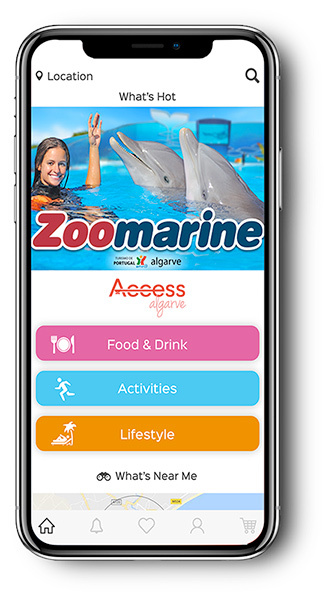 The APP allows users to view all the offers Access Algarve has, as well as locate the business, organise favourites, keep track of savings and search for specific offers. 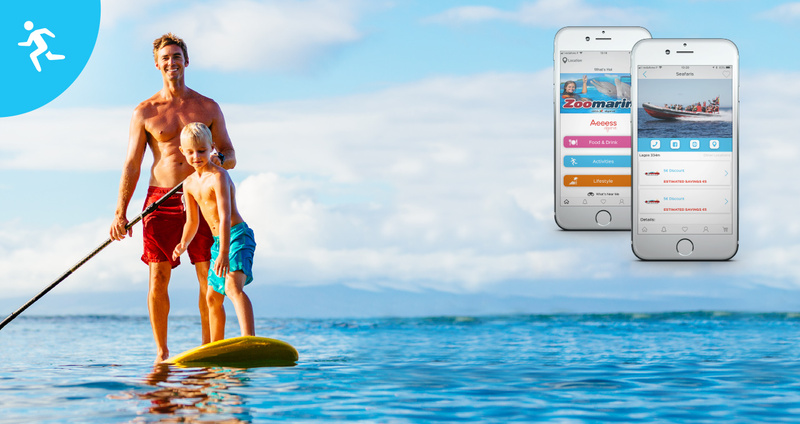 The APP is free to download and browse. An in app purchase is required to unlock all offers with an annual subscription at a cost of €10 which is processed through Stripe. Access Algarve’s voucher book is something that the Algarve has NEVER experienced before. With so many other voucher books available all over the world, we wanted to bring this to our local residents and those visiting the region. Everyone in the Algarve can now also have the same opportunity of saving money, whilst enjoying living.